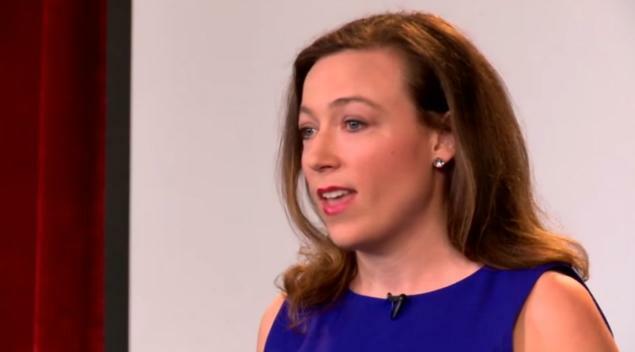 ABC News doctor Jamie Zimmerman died while on vacation in Hawaii at the age of 31. On Monday, October 12, Jamie’s mother, Jordan Zimmerman, confirmed her death in a Fecebook post. Jordan Zimmerman wrote on Jamie’s Facebook page that she had “slipped on some rocks at the mouth of Lumahai River” on the island of Kauai and was swept out to sea. Jamie Zimmerman researched stories for ABC’s medical unit and offered mediation sessions for news staff in New York, according to ABC News President James Goldston, who told staff of her death in a note on Thursday, October 15. According to James Goldston’s note to staff, Jamie Zimmerman was attempting to cross the Lumahai River on Kauai’s north shore when she lost her footing and was swept out to sea. Jordan Zimmerman wrote that her daughter’s accomplishments included helping Congolese refugees in Zambia, volunteering in a hospital in India, building classrooms in Uganda, and working with indigenous people on the Amazon in Peru. She also served as a United Nations Global Health representative in Haiti. Jamie Zimmerman’s mother added: “My little girl was always trying to do too much. Jordan Zimmerman said she hopes that Jamie’s life will inspire people to make the world a better place.